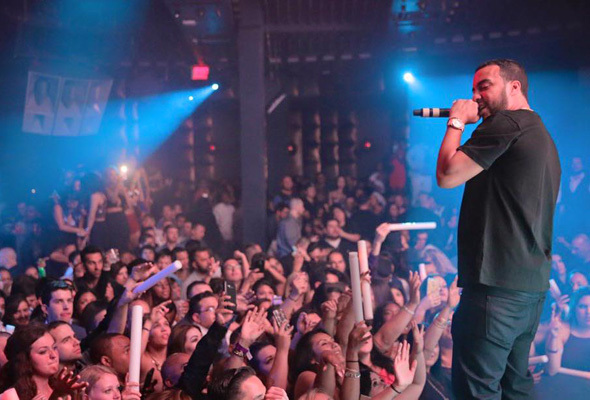 American hip-hop star (and one time ex of Khloe Kardashian) French Montana is the latest star to join the bill for the Abu Dhabi Grand Prix. The star will headline at super club Mad on Yas Island on Friday November 23. Montana joins the already announced line-up of after race concerts which will see performances from rapper Post Malone, Brit popstar Sam Smith, urban star The Weeknd and the legendary rockers Guns N Roses. Entry to the super club will be Dhs200 for ladies inclusive of two drinks and Dhs500 for guys including two drinks as well. Another huge artist announcement is expected from the Yas Island superclub very soon, so stay tuned as we reveal who it is.